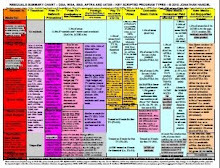 Law and business of the Hollywood unions & guilds, digital media, entertainment and technology. From entertainment/technology attorney Jonathan Handel, Of Counsel at TroyGould in Los Angeles and Contributing Editor at the Hollywood Reporter. With the SAG contract ratified, will the film business finally get back to normal? Subscribe to my blog (jhandel.com) for more about entertainment law and digital media law. Go to the blog itself to subscribe via RSS or email. Or, follow me on Twitter, friend me on Facebook, or subscribe to my Huffington Post articles. 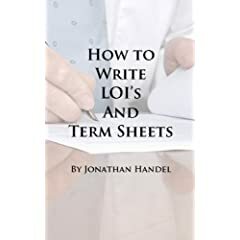 If you work in tech, check out my new book How to Write LOIs and Term Sheets. T-Shirts, Hats, Mugs & More from Cafe Press -- the perfect gift for actors, writers, directors - or labor negotiators! 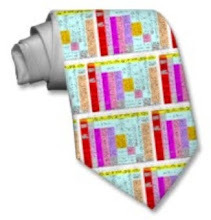 ... or even on a men's tie!